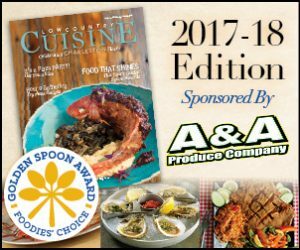 Locwountry Cuisine Magazines’s Golden Spoon Awards, published by Mount Pleasant Magazine, is a way for local restaurants to hear good news from the locals. Basically, it’s a way to say “I love you” to your favorite restaurants and let them know they’ve given you a good experience. 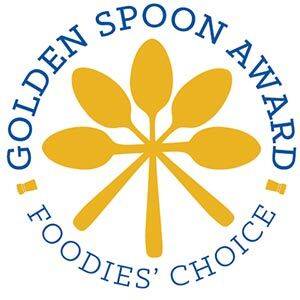 The Golden Spoon Award results will be published in our September/October issue this year. 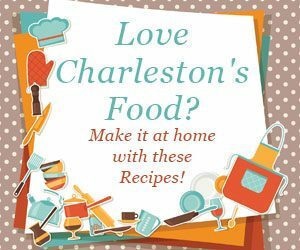 That gives you plenty of time to get out in the warm weather, enjoy your favorite meal anywhere in the tri-county area and tell us all about it. 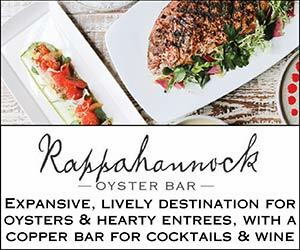 The awards will consist of five different categories: ambience of the restaurant; quality of service; quality of cuisine; selection of beers, wines and cocktails; and overall restaurant value. Each category is represented by a spoon – hence the appearance of five spoons in our nifty logo for the awards. The more spoons a restaurant has, the better. You’ll also have the opportunity to write a short blurb describing your experience. 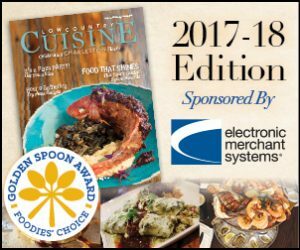 We are looking forward to hearing more about your favorite restaurants, and we urge you to share the news of the Golden Spoon Awards with your friends outside of East Cooper. 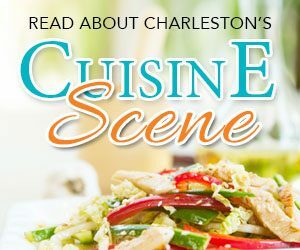 Any restaurant in the tri-county area is eligible to win.